WOAH. It’s been a long time since we’ve gotten the chance to post something on the blog. With schoolwork, finals and other nonsense, Sean and I didn’t have much time to dedicate toward blogging. But have no fear! We have some new and exciting things up our sleeve. First, we’re introducing Daily Sketches! As a personal project, Sean and I have decided to draw out 1 sketch a day for every day of the summer (although we may continue the project for longer). We’re hoping that the practice of sketching every single day will help our creativity and hopefully inspire us to make new projects. Personally, I’m really excited about this. And I can’t wait to look back on the project in its entirety and see if we’ve improved. 1. 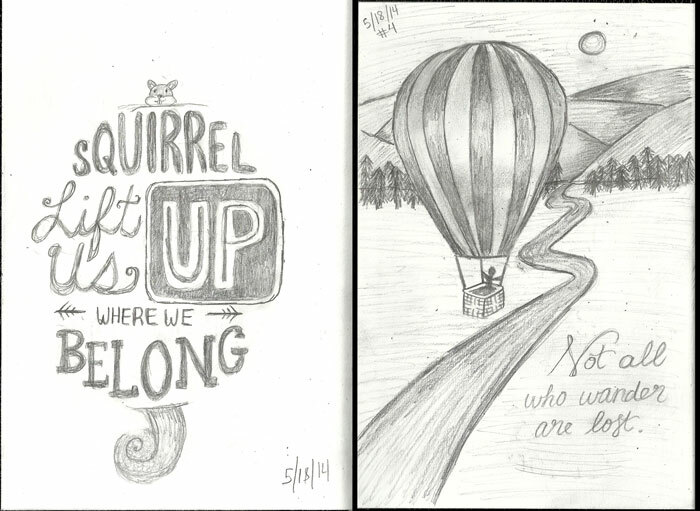 We must sketch every single day of the summer. No exceptions. 2. 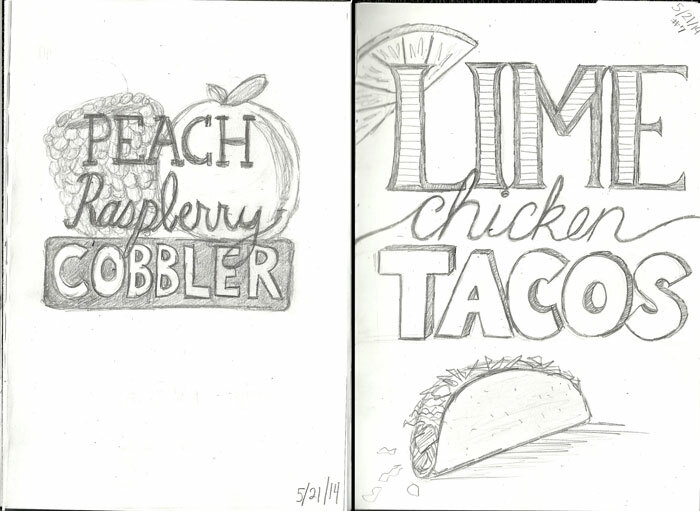 If one of us misses a day of sketching, that person must buy/cook the other person a meal. That day’s sketch must be made up the following day. 3. 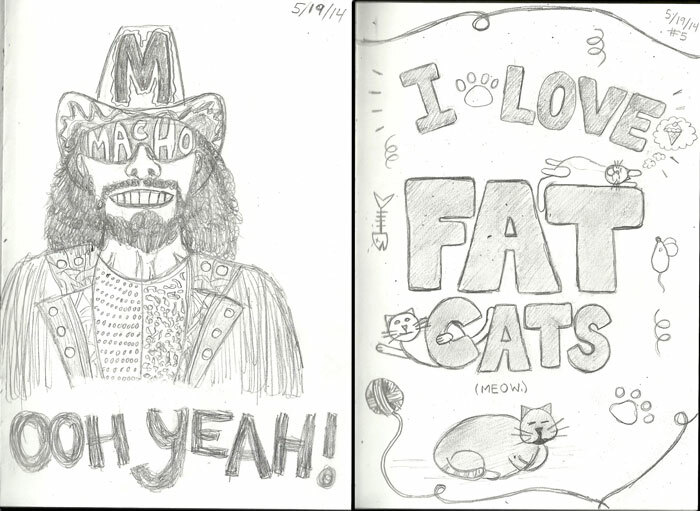 Every Wednesday will be a themed sketch, in which we alternate in choosing the topic of the sketch. (So our sketches will have to have some sort of similarity to them. 4. 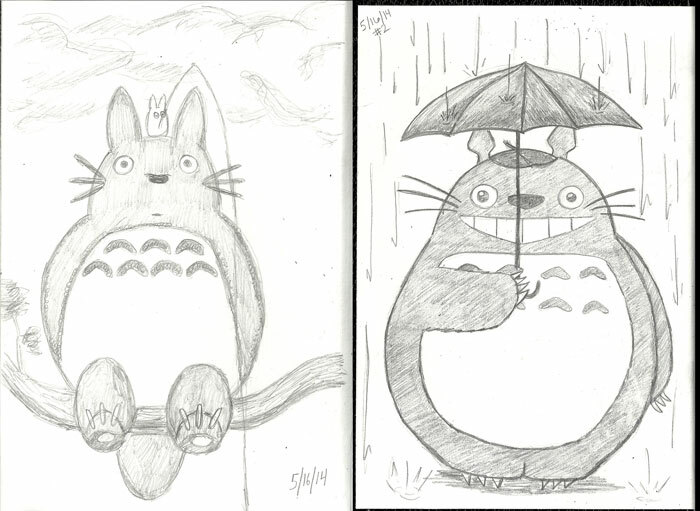 Every Thursday, the sketches from the previous 7 days will be scanned and uploaded to the blog. Both person’s sketch will be placed side by side on the weekly roundup. Sean’s will be on the left, and Stef’s will be on the right. And that’s it! With these daily sketches and weekly roundups, we will definitely be tapping into our creative side more and it will force us to upload on a regular basis. It’s a win/win! Day 1: Sean (Left) is obviously going to incorporate his crazy sense of humor in these sketches. Stef (Right) found it really difficult to find inspiration on what to draw (something I’m trying to improve with these sketches), so she settled with a sketch inspired by the movie we watched that night. Day 3: Feeling a little lack of inspiration from the both of us. Sean, as usual, goes with something random. Stef, on the other hand, plays around with typography and one of her favorite dessert treats. Day 4: Hah! Sean’s sketch is something funny I said the other day when we were taking a walk at a park. He thought it was worth documenting. (and that squirrel is just adorable). Stef goes with an inspirational image and quote. Day 5: No comment. We’re both a little crazy. 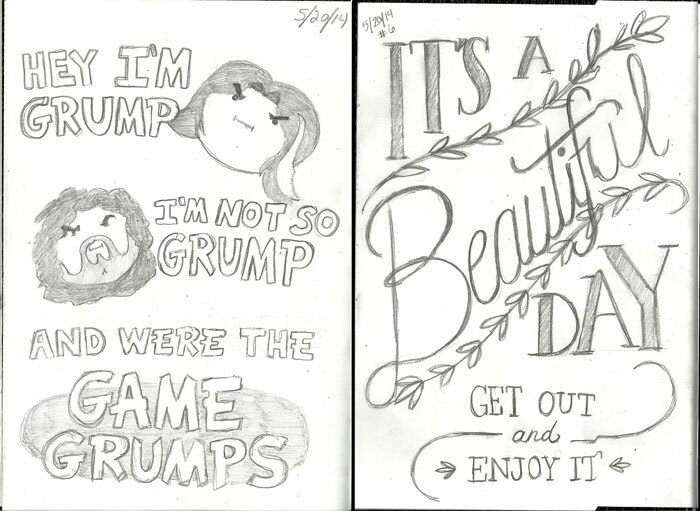 Day 6: I swear, Sean is obsessed with the Game Grumps, but this turned out really nice. Stef just plays around with some type. And that’s it! Week 1 complete. 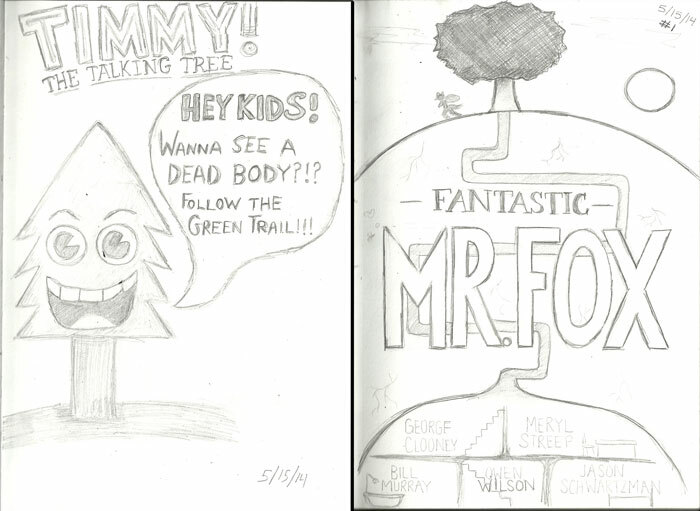 It was a bit of a rough start, and we definitely felt a bit stuck in finding something to sketch. But it’s getting better. 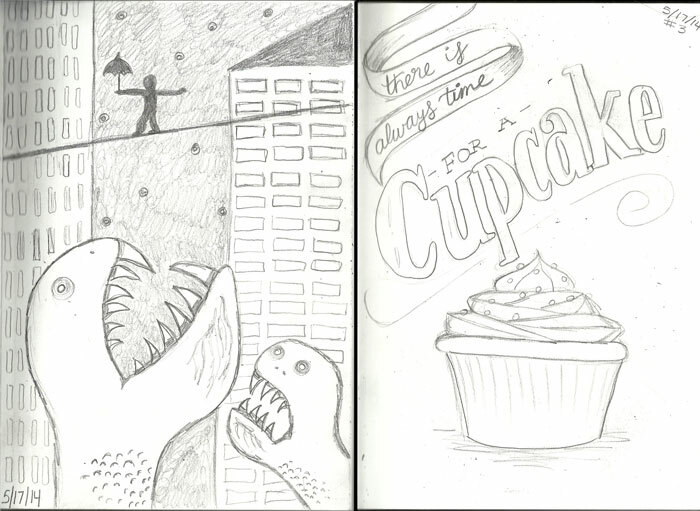 I think our daily experiences will start to influence our sketches more. And maybe we can find the nerve to push the limits and get out of our comfort zones. Look out for some new food posts and next week’s roundup.